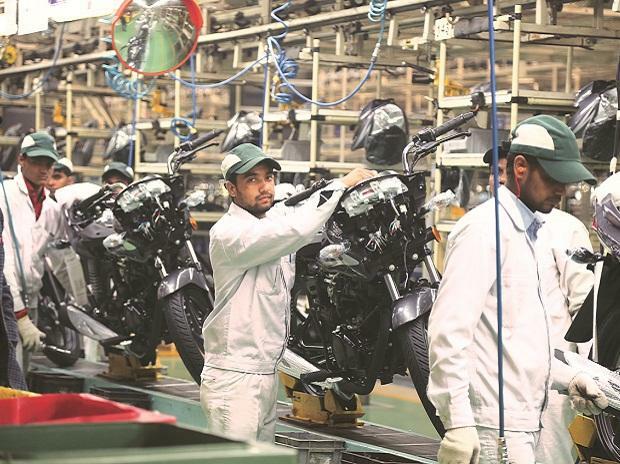 Chennai-based TVS Motor today said it may venture into the above 200 cc segment in the bikes market as the company looks to increase its footprint in two-wheeler business. The company also said it could launch another bike in the 125 cc segment in future subject to market requirements. "If the market demands, we will look into the high-powered bike segment of above 200 cc category," TVS Motor Company President (Marketing) H S Goindi told reporters here. 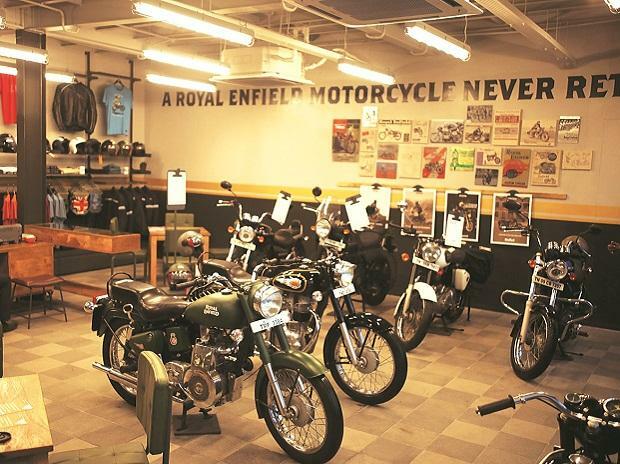 The firm has, however, not decided whether it will be a racing bike or will be branded as 'Apache' like the existing bikes in above 150 cc category, he added. Goindi said TVS might also bring in another bike in the 125 cc category, where it currently has only one model -- 'Flame'. "Currently Flame is satisfying our market requirements but if demand arises we might look at another bike in the 125 cc segment," Goindi said. The company has at present three bikes in the entry-level category including Sport, Start City and the newly launched clutchless 'Jive', and two bikes in the above 150 cc category -- the Apache RTR 160 and the Apache RTR 180. Jive was launched early this month in the Tamil Nadu market and will be rolled out in the rest of the country from January. Goindi said TVS is looking at double-digit growth in the two-wheeler market this fiscal. As per Society of Indian Automobile Manufacturers' (SIAM) data it had sold 11,36,344 units of two-wheelers in the domestic market in 2008-09. 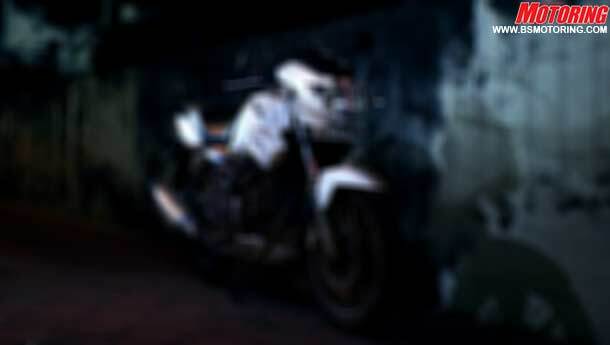 In 2010 TVS plans to launch new variants of its existing bikes. "We will be launching mostly new variants next year. However, we might also introduce a new model towards the end of 2010, he said. He said the company has a "good-enough" portfolio with six bikes, two scooters and two mopeds in its stable. When asked about likely revision of prices, he said, "We do not have any plans for increasing prices at the moment and we will review the situation after 2-3 months."